Dr. Richard Pan of California is the author of one of the most tyrannical bills currently being proposed in the U.S. to take away the right to informed consent for a medical procedure. 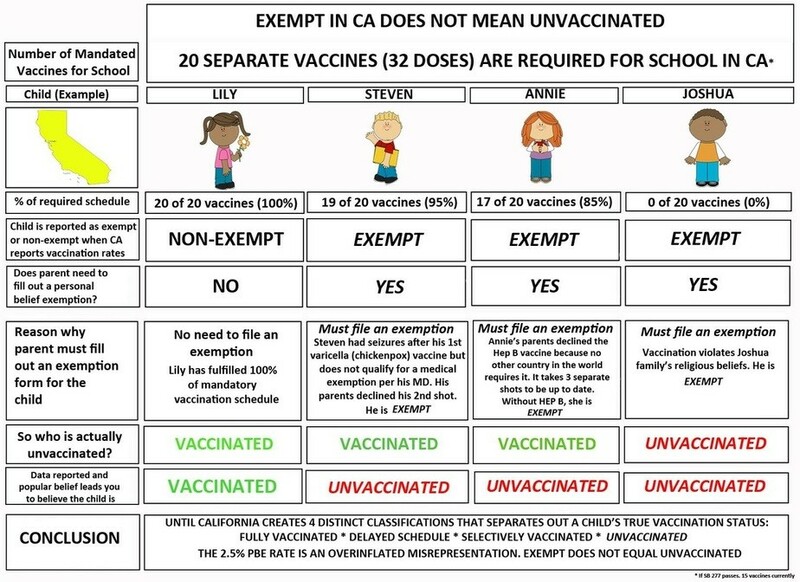 SB277 is a proposed California bill that would remove all personal belief exemptions to vaccines and prevent children from attending school unless they are fully vaccinated. The Senate Education committee did not take a vote on the bill that day, as several members of the committee had reservations about it. A vote was put off until April 22nd, one week later. At the April 22 meeting, after 13 minutes of discussion, the committee passed the bill by a vote of 7 to 2. What happened? How could the committee pass a bill with so much opposition from their constituents? I will express my beliefs here. There is a money trail to most everyone on the committee to Pharma. Readers of this page have posted clear connections of most on the education committee to Pharma contributions. You need to realize that the vaccine industry is profitable to the tune of billions. Defeat of his bill would have been a huge thorn in their side for years to come, and in other states, which look at California as a bell weather state. I sincerely believe that Pharma called in their “chits” and told these senators in the last week that they needed to tow the line and return the “favor” of the generous donations (buy outs). And, not in the “light of day” as last week, when there were hundreds of opponents those who spoke out against the “draconian” measure, and religious freedom, you puppet rulers caved and bowed to their Pharma masters, not their constituents. Dr. Rowen’s concerns are echoed by others. 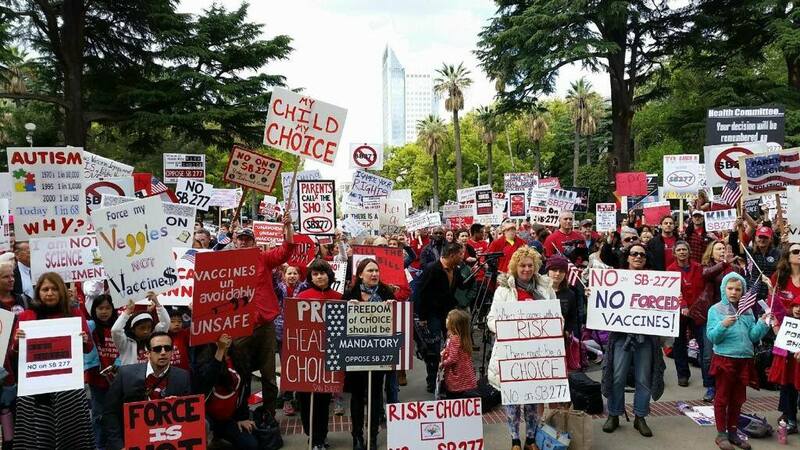 And, they went to Sacramento in droves, from all over the State, to nicely explain to their legislators, the ones they had just voted for, the problems associated with SB277. They had a RALLY on the Capitol steps. They hadn’t done their homework. They came up against Freshman Democratic Senator Richard Pan MD, who, without question, is Big Pharma’s, bought and paid for top lobbyist in California – a lobbyist with a vote on the Senate floor, and the ability to directly introduce legislation. Pan, a man with no particular skills, except for some training to flail around a pediatrician practice stabbing children with pus filled needles, has, in his first month AUTHORED thirty three (33) bills none of which I’m sure he wrote, never even read, and certainly did not understand. You can view those bills here. Go take a quick glance. If you want more detail, click on each of the bill numbers. In other words, it looks to me, Pan is setting up his sponsor with a monopoly, and protecting that sponsor, using State law, from being sued in an anti-trust action filed by the US Justice Department, or by the bill’s victims. California: Will The Elite Finally Drive Out the Remaining Middle Class from the State? 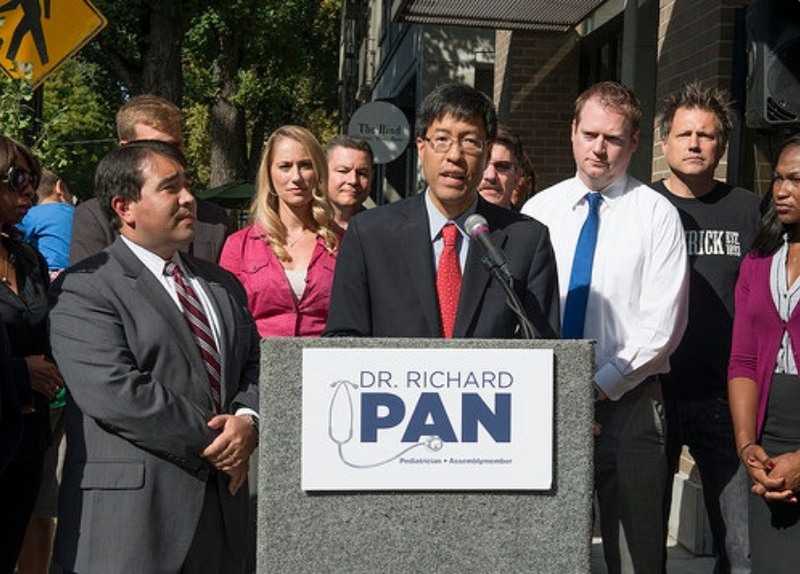 Dr. Richard Pan is a California State Senator in District 6. Photo courtesy drrichardpan.com. California has been a state in crisis for many years now. It has not been able to balance its budget for a long time, and people are leaving the State in droves. Without the Hollywood movie industry in the south, and the Silicon Valley billionaires in the north, the State’s entire economy would have failed many years ago. And now with one of the worst droughts on record, and state-wide strict water rationing, what is to prevent most of the rest of California’s middle class from leaving the state, especially as they see with their own eyes special interest groups like Big Pharma taking away their freedoms as Dr. Pan and his lobbyists are so clearly doing with SB277? I’ve had numerous parents in my office telling me that they would up and leave the state if they are compelled to do something that they think is NOT in their child’s best interest – like forced vaccination. Scores publicly stated the same at the first education committee hearing on the bill. If the people of the once great State of California have any hope of saving their state from total tyranny, the time to act is now. Every single State Legislator needs to hear from their constituents, and real threats of removing them from office have to be mounted if California has any chance. Exemption statistics are inaccurate using an “all or nothing” method. A child missing even 1 shot would fall under the category of “unvaccinated.” 99% of parents utilizing the PBE for their children are selectively vaccinating. These parents along with their doctor’s recommendations are responsibly vaccinating based on the individual needs of each child because one size does not fit all.